We know there’s lots of people who like to design and choose things for their home themselves. Or are just stuck on one particular area – for example lacking storage, a tricky window to dress, or finding sofas that will fit in to the space. That’s where our Home Consultancy services come in to play. You can tell us what you’d like or what you need and we can work with our fantastic suppliers and tradesmen to get exactly what you want. We can come and see you to discuss your ideas and we can add our knowledge, if needed, to help you tackle tricky areas. We work with tons of home and interiors suppliers, from the big fabric houses such as Zoffany, Harlequin, Romo, Osborne and Little and Designers Guild to name a few, to lesser known wonders that we pick up on our way round various shows and fairs in the UK. It helps to create a unique scheme and make your home your own. You can find some of our fabric and wallpaper suppliers and a little bit about our blinds and curtains on this site. 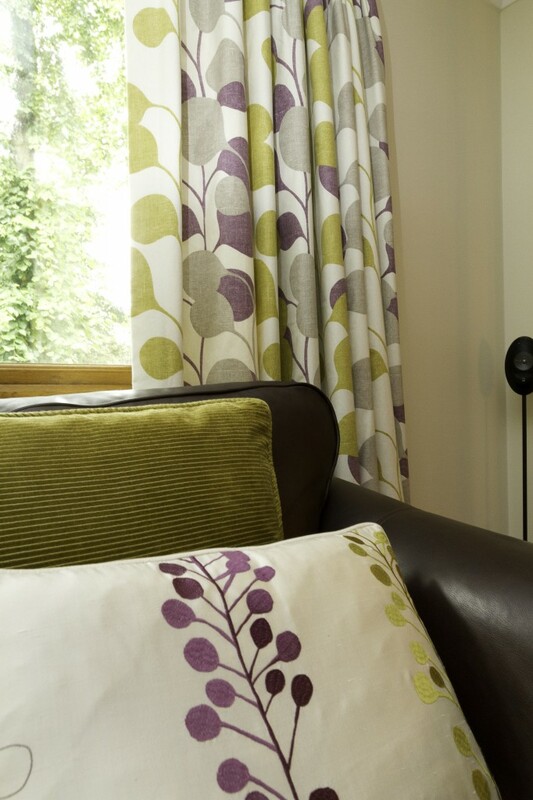 What’s more we also offer made to measure curtains and made to measure blinds. We’re also happy to supply single items, such as curtains, cut lengths of fabric or rolls of wallpaper – just email us anything you might need and we’d be happy to give you a competitive quote. Or if you’re interested in children’s bedroom or playroom design, click here.